« Things I Love Right Now! 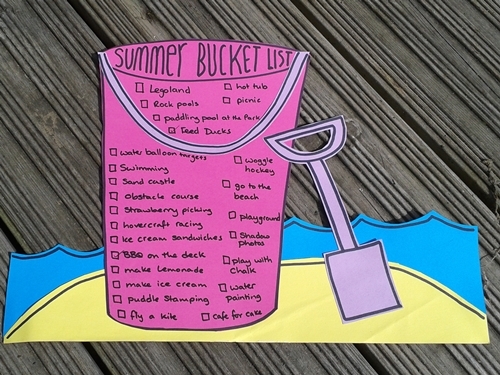 So I decided we’d jump on the bandwagon and make a summer bucket list too! The rest of the world seems to be making one and we didn’t want to miss any action!